The Second Concert of Famous Peking Opera Pieces will be held at the Great Hall of the People on 1st January, 2017, to celebrate the New Year. Several authentic well-known arias and classic songs will be given by great artists there. Those artists such as Li Weikang, Geng Qichang and Li Mingyan as well as younger artists Tan Zhengyan and Dou Xiaoxuan, from two established Peking Opera troupes, the National Peking Opera Company and the Peking Opera Theater of Beijing, will present the most famous Peking Opera melodies. The Great Hall of the People itself is a Beijing’s landmark building, with a historical significance. 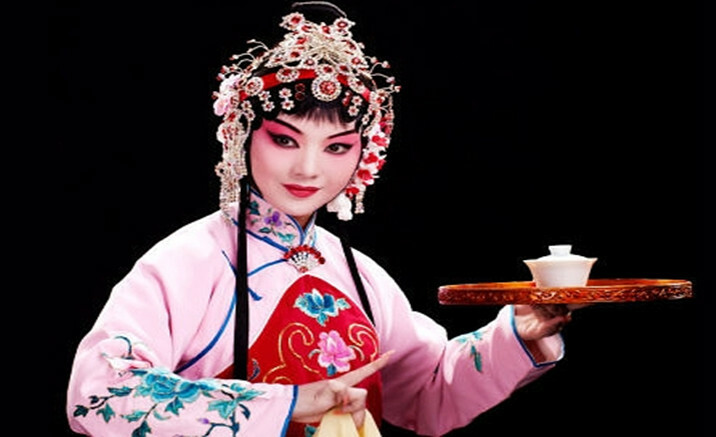 The combination of strong historical atmosphere and the Peking Opera will vividly present traditional Chinese Culture.